Found Time? Move Work Forward to use it Efficiently. Ask Anastacia: Who Helps the Client in an Emergency When I’m Not Available? Ask Anastacia: What’s Wrong With My Time Management? Ask Anastacia: When Should a Client Work With an Employee? Ask Anastacia: What to Say When a Client Questions my Fee? Does It Hurt When You Do That? 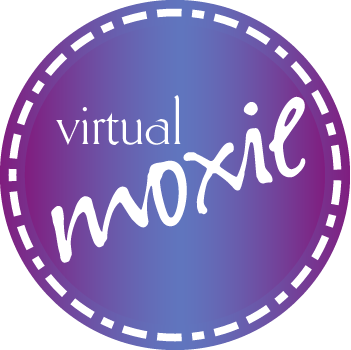 Moxie comes from living your truth, and running your business in a way that honors it. It takes a willingness to explore who you are and what you want, high standards, savvy, commitment, smarts, skill, a terrific strength of character, and ease with grace and humility. Here on our blog, we explore elements and aspects of moxie to help you raise your own bar on a truly amazing life and business. We hope you’ll visit often! Want more from us? Sign up below to get our newsletter, A Thing or Two, delivered to your Inbox each month.